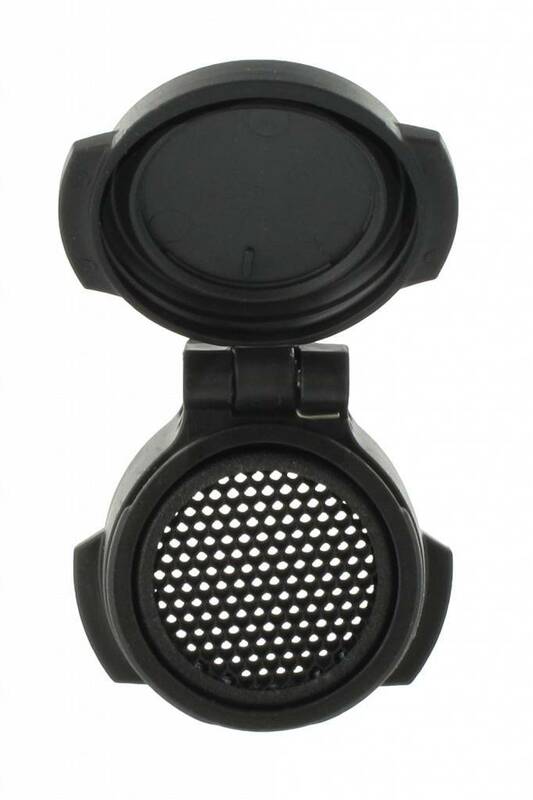 Home » Front Flip-up lens cover with integrated ARD filter. 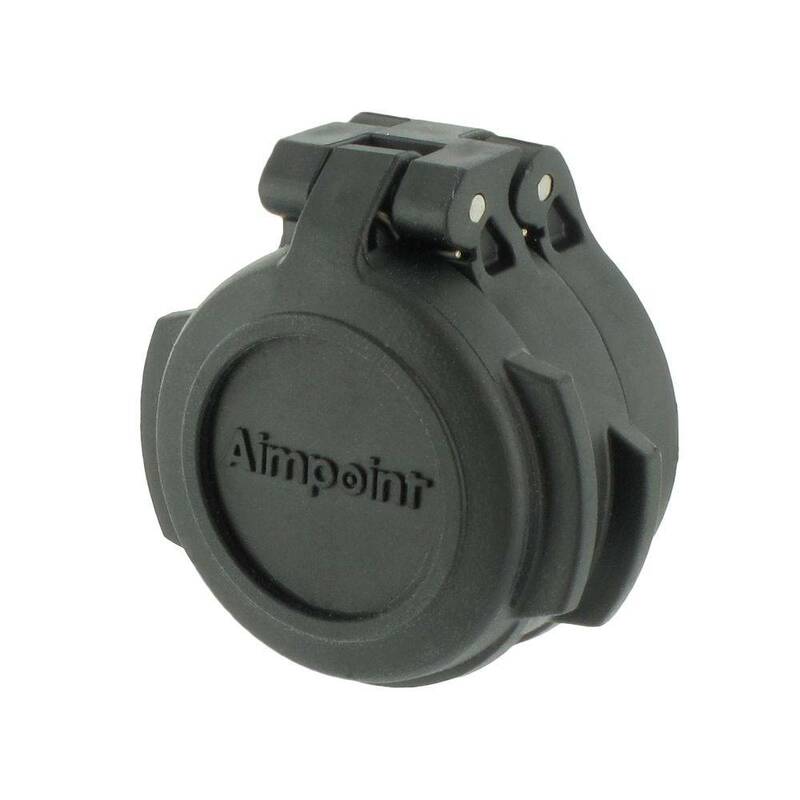 Aimpoint Front Flip-up lens cover with integrated ARD filter. 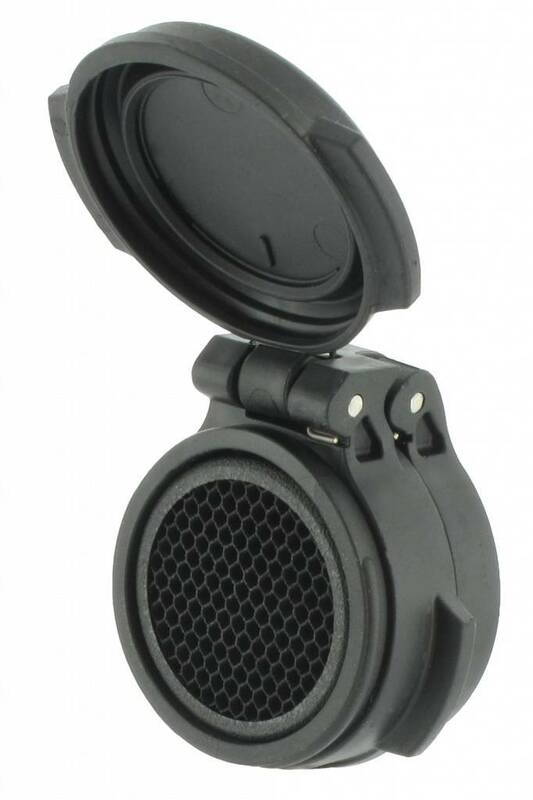 Front Flip-up lens cover with integrated ARD filter. 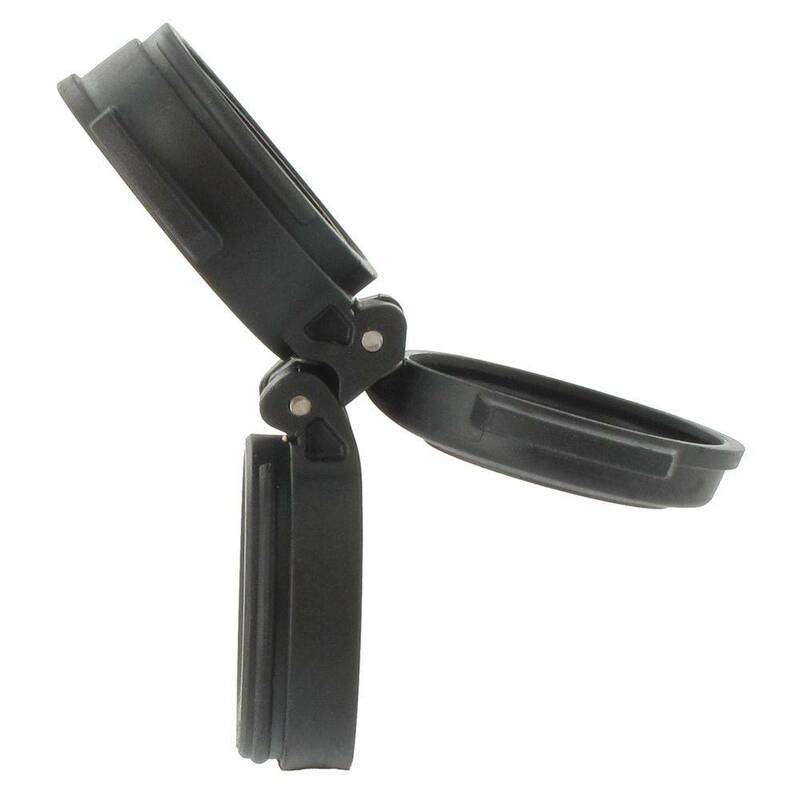 For 2nd generation Micro Sights T-2.